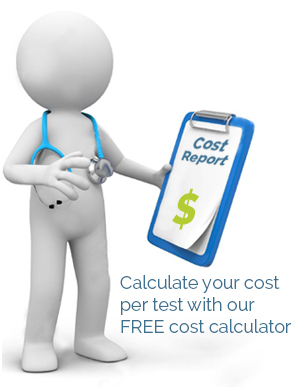 Mobile Diagnostic Imaging Services at a Fraction of the Cost…GUARANTEED! When space or volume is an issue, or if just looking for easy in and out mobile nuclear medicine, SISMobile is the answer. SIS does NOT charge a daily rental fee for providing mobile nuclear imaging services like the others and guarantees to beat the prices of any other mobile diagnostic company. SIS uses Digirad cameras, has its own PACS systems and does it for an all inclusive flat fee. Period. Mobile nuclear stress test includes the camera, techs, isotope, reading services, licensing & all else needed for stress testing at any of your locations.